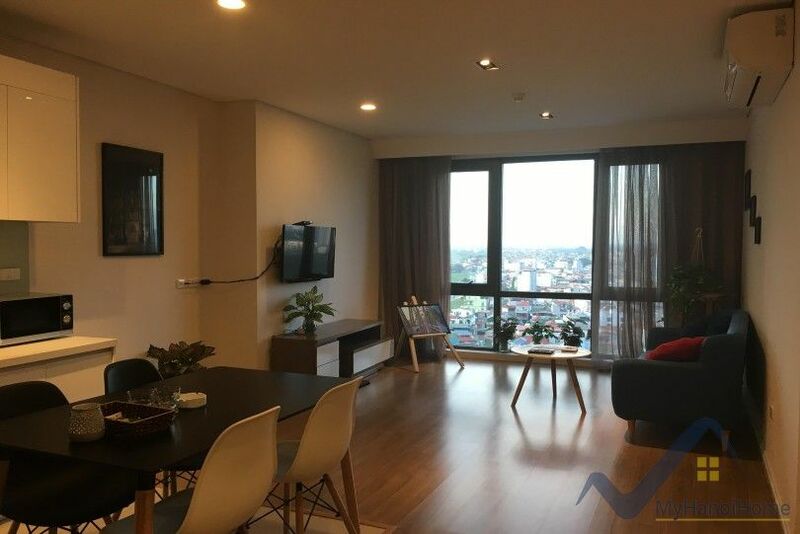 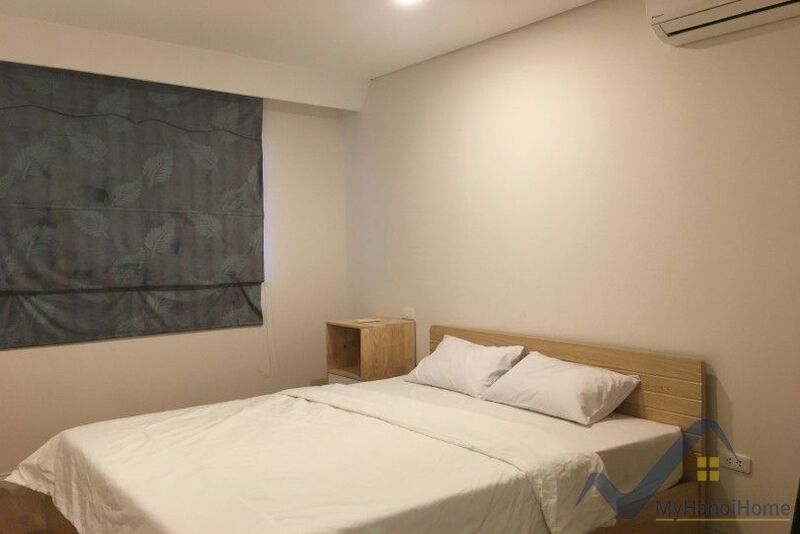 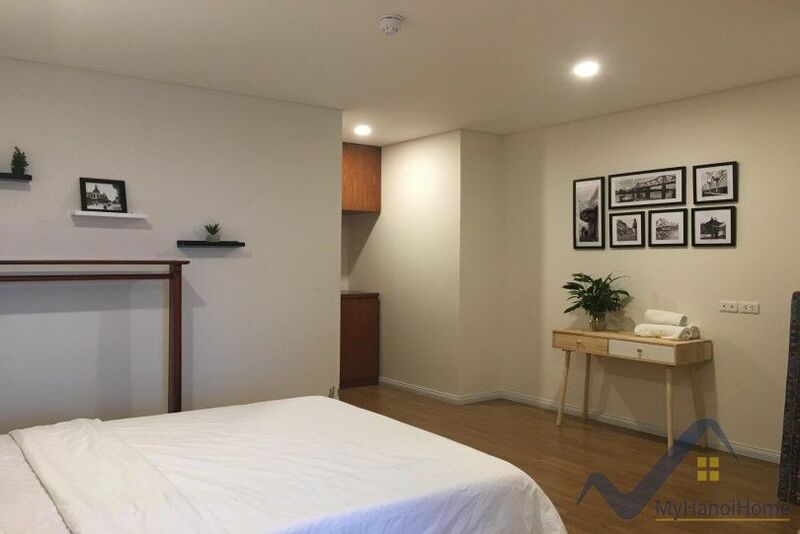 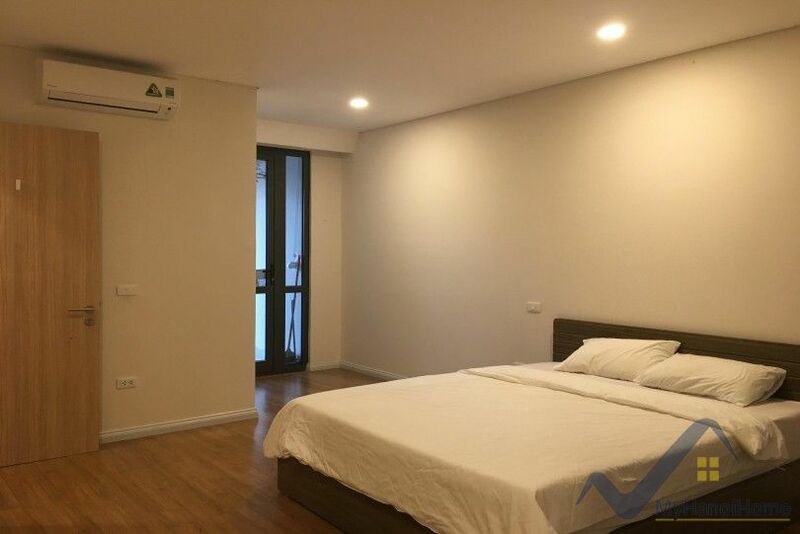 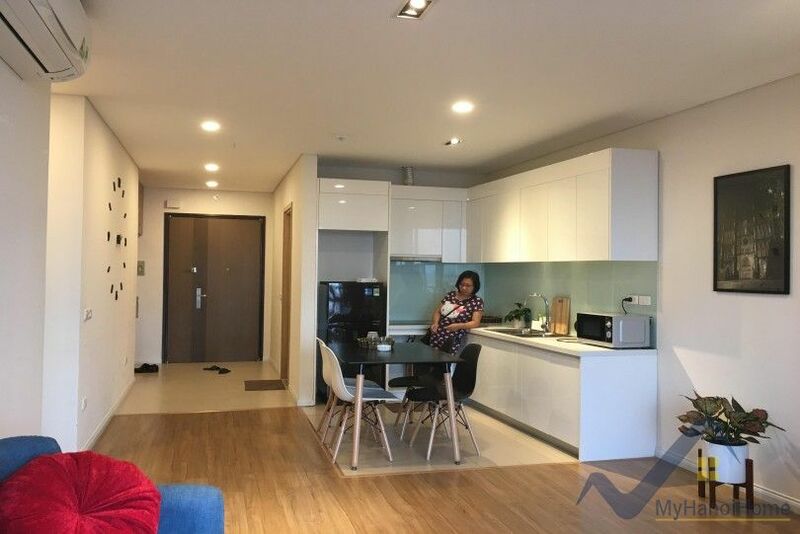 Are you looking for serviced apartment in Mipec Riverside Long Bien building? 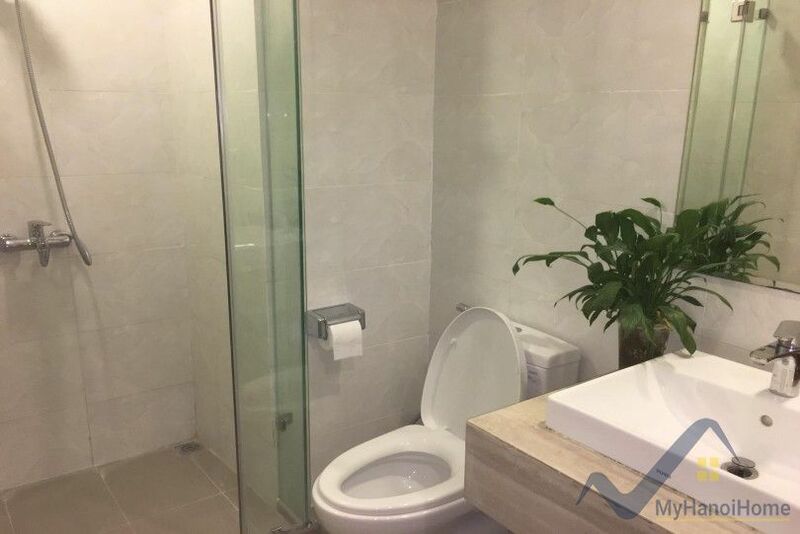 This is 2 bedroom apartment is for you. 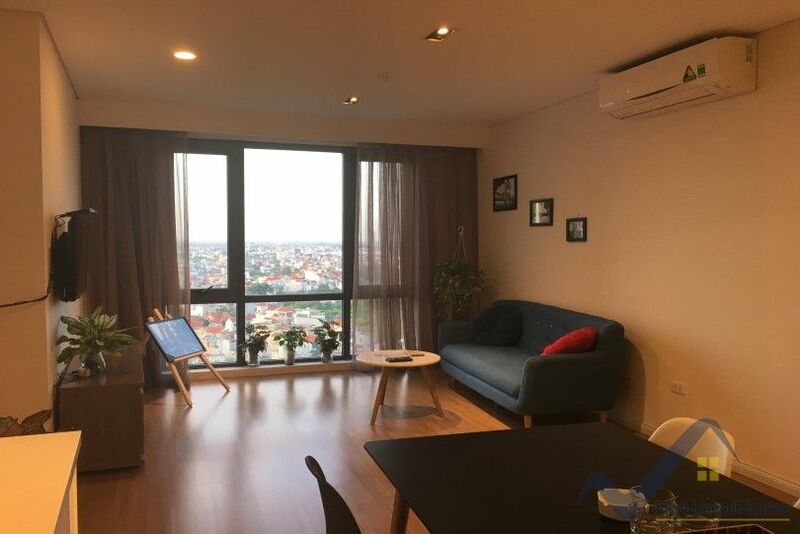 The flat is 85 m2 of living space with Red river view, comes with 2 double bedrooms, 2 shower rooms. 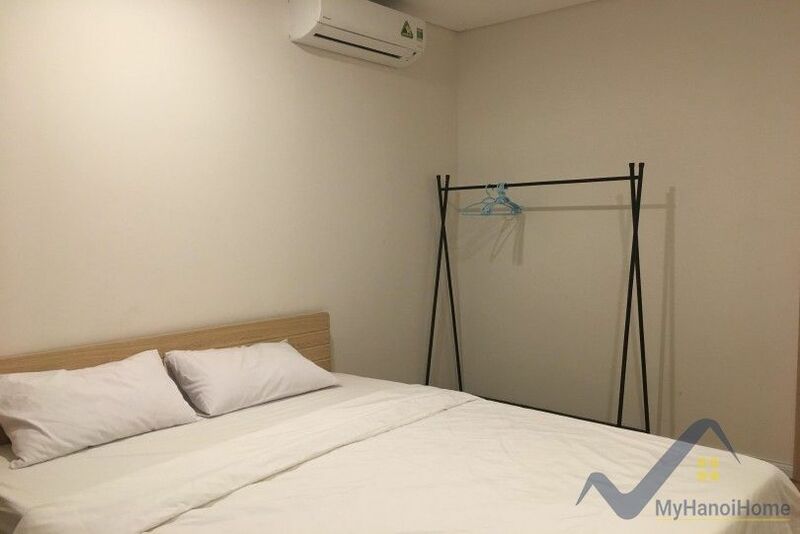 The monthly rent includes Management fee, cable tv, Internet WIFI, cleaning services once a week. 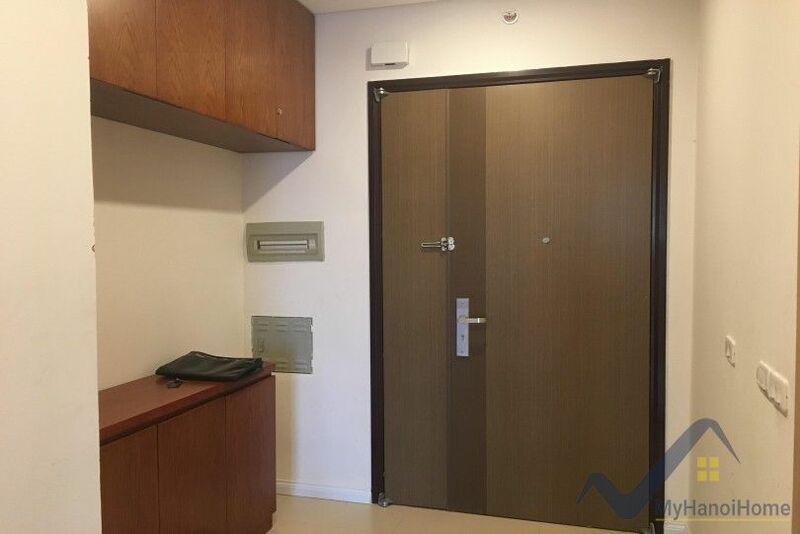 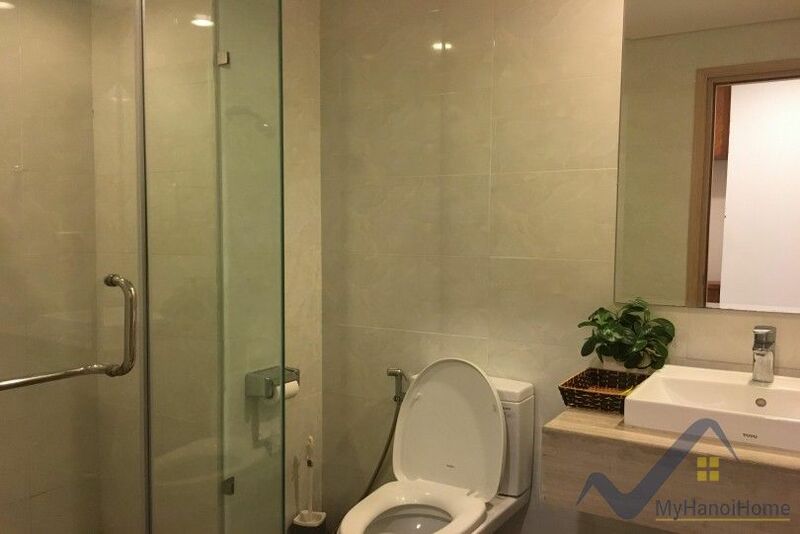 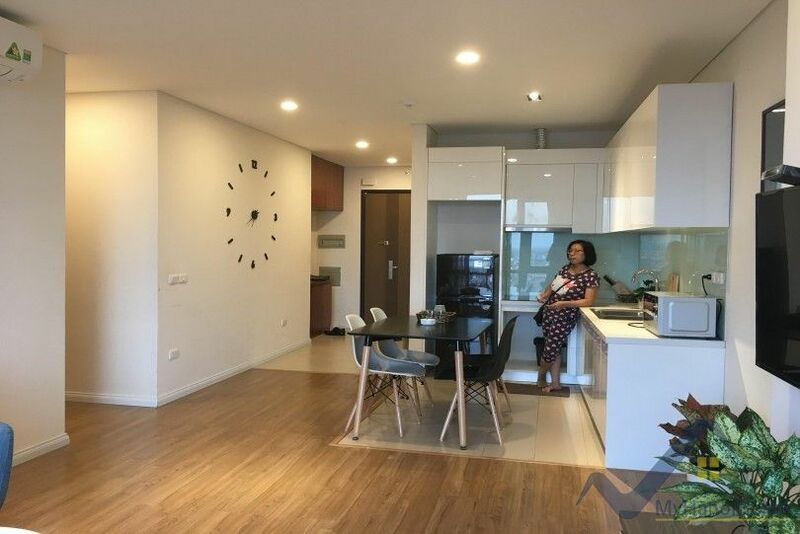 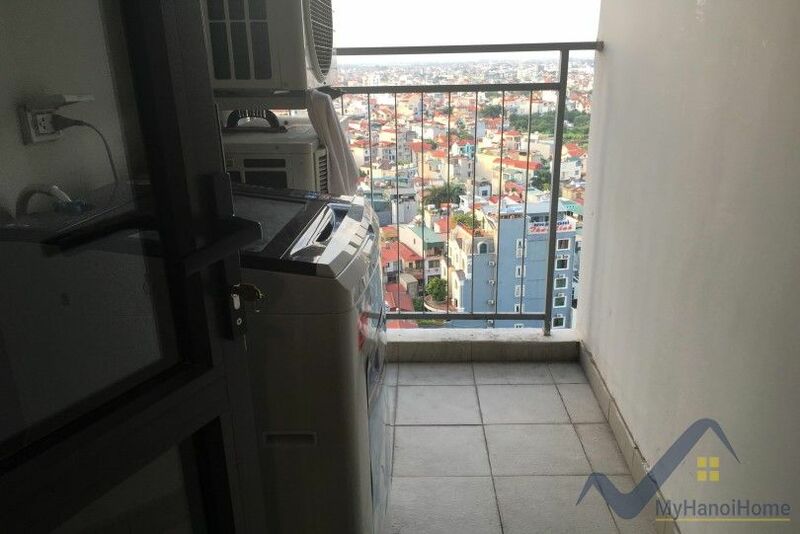 Call now to see this Mipec Long Bien Apartment rent 2 bedrooms.